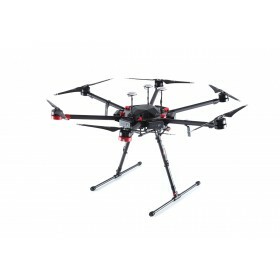 Professional Aerial photography has many applications from landscape to industrial mapping, these air frames offer a solid base to build on and from. 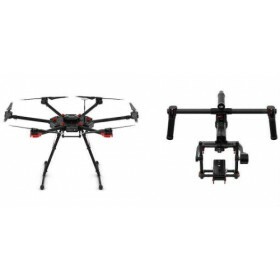 Adding the additional parts needed to build a flying camera drone is easy when you start with a good solid frame designed to lift bigger cameras and gimbals. 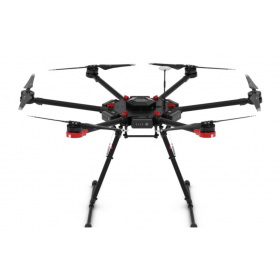 When selecting a multirotor air frame, you need one which will meet the style of flying and the payload you are looking to carry. 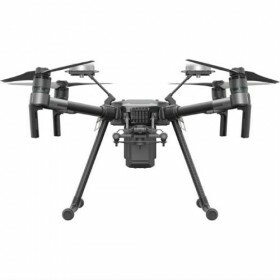 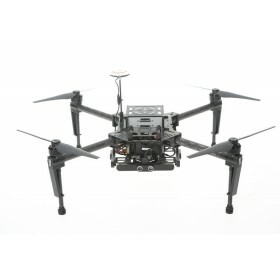 Build Your Own Drone supply air frames for many professional aerial photographters looking for class leading equipment and the latest innovations in technology.